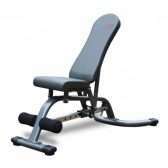 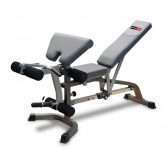 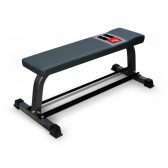 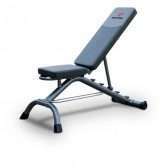 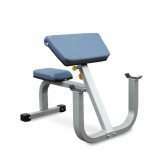 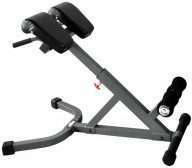 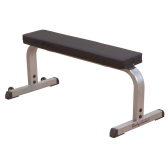 The humble bench is the start of a vast range of strength equipment, as one needs a comfortable base to start all exercises, the flat bench is perfect for basic barbell and dumbbell routines while the adjustable benches are suited to fit within a cage or frame some are even a standalone workstation with preacher curl, lat pull and leg extensions fitted. 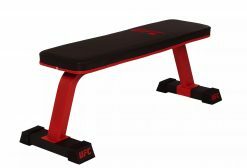 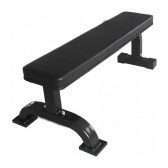 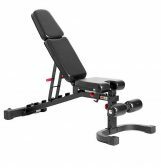 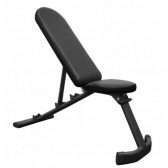 With the increase of cheap foreign imports that are flooding the market, it’s important that you try the bench as some of the cheaper models are not suited for the European sized male physique and can restrict the full range of motion when loaded. 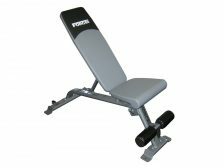 Remember when the user feels safe and comfortable they will push the envelope and be more effective in their routines and the weight lifted.